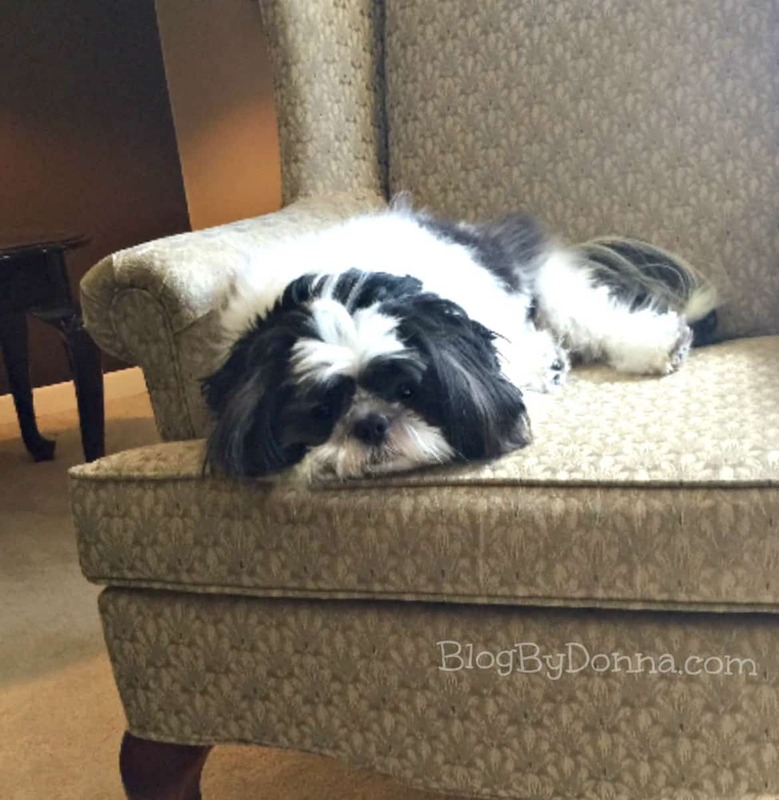 Are you familiar with Purina Days? Since we feed our Baxter Purina® dog food, we are familiar with this annual event that’s in its 5th year running. 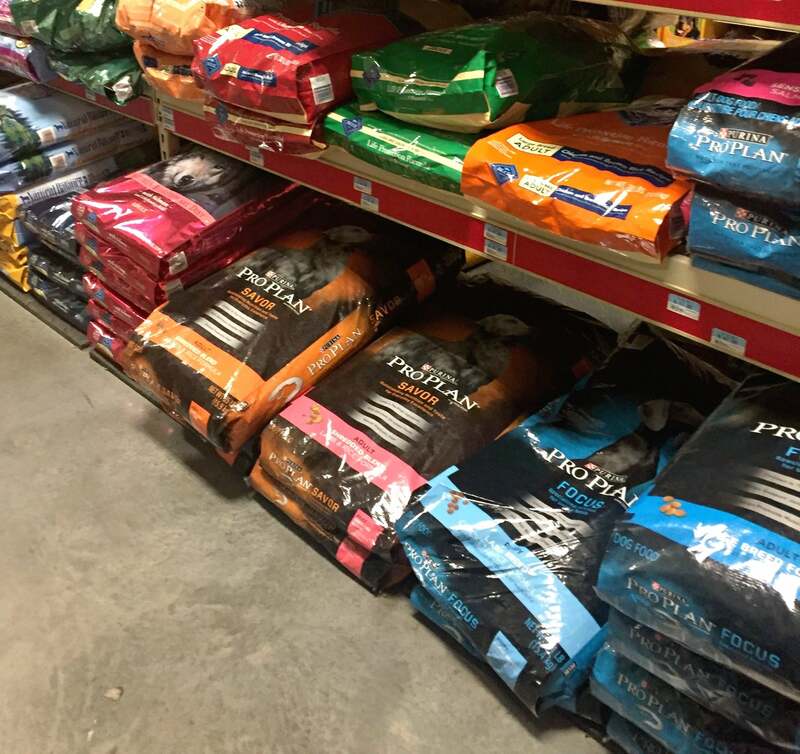 Taking place in March this year, Purina Days is a great time to stock up on great savings at Tractor Supply Co.
Purina Days is also a great way to usher in spring. And what better day to start than today, the first official day of spring! I’m not sure about you, but I’ve gained a few extra pounds this winter. It’s easy to do with the holidays and the colder weather keeping you from being more active or participating in outdoor activities. 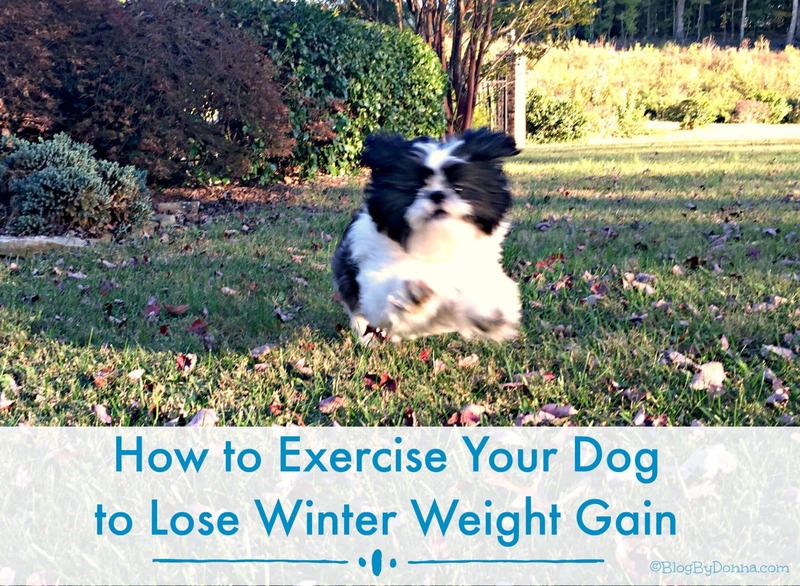 It’s just as easy for dogs to gain weight during the winter, too. 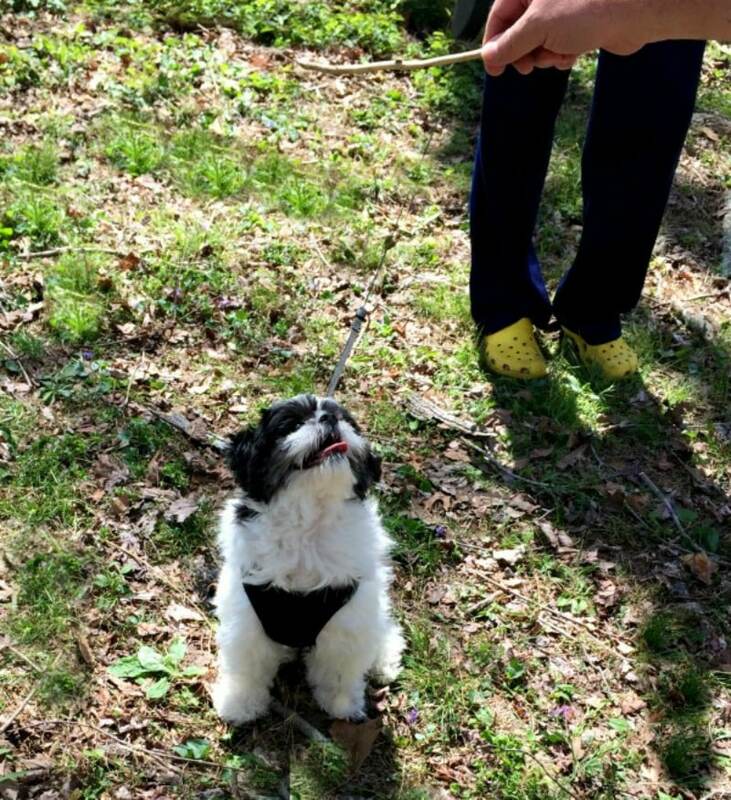 Our dog, Baxter, is a Shih Tzu, and he’s a wee bit overweight. During cold weather, he only wants to lay in his favorite chair all day. In December, our Vet told us that he would like to see Baxter lose at least 3 pounds, and honestly, I think he gained another pound or two since then. All I know is, he weighed 19 pounds three months ago and he should weigh 16 pounds. It’s our goal that when Baxter goes back to the Vet in June, he does weigh 16 pounds. During the winter we tend to take Baxter out to potty and right back in the house. I’m not much for cold weather. 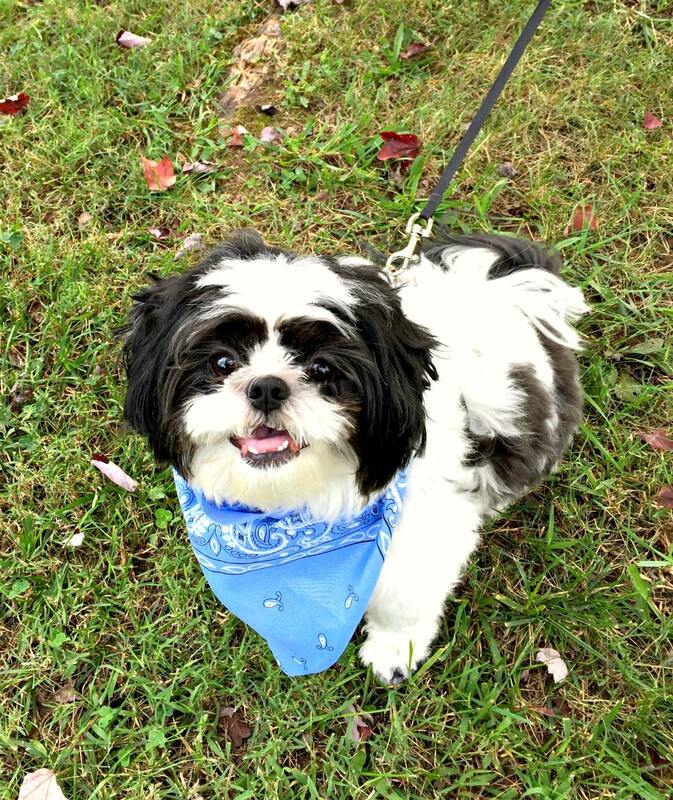 With spring and warmer weather, it’s a good time to start off the morning potty with a walk. 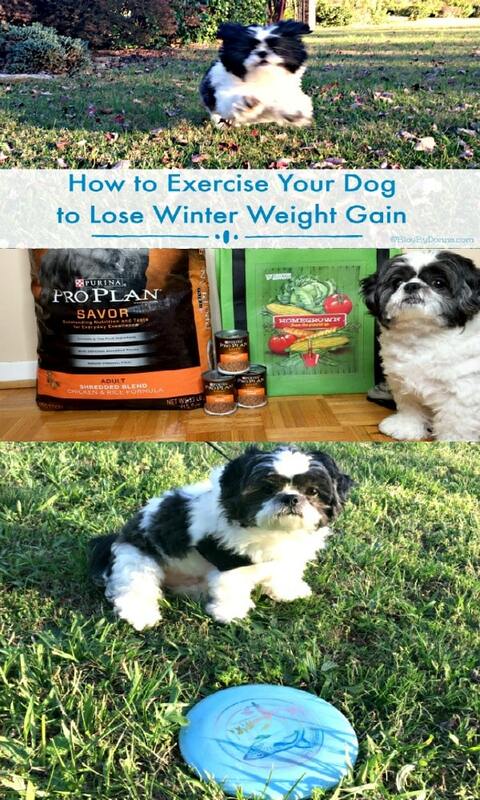 It doesn’t have to be a long walk, just a short walk is better than nothing, and your dog will reap the benefits. A perfect way to exercise your dog. 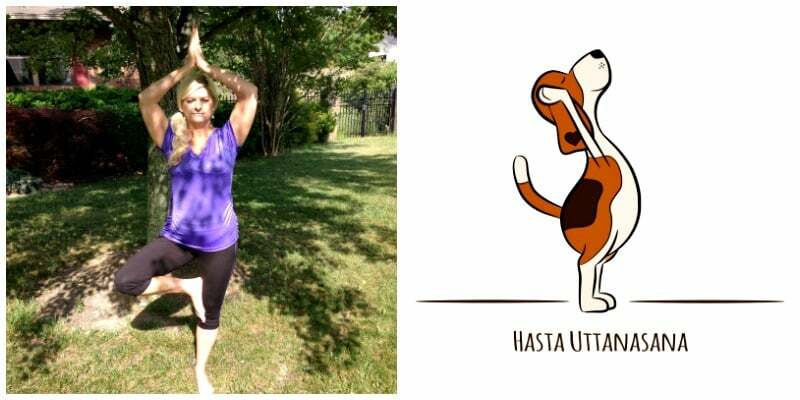 Okay, I haven’t trained Baxter to practice Yoga, but you can incorporate your dog’s exercise with yours. One way is to take one of your dog’s chew toys and do squats. Squats are a great lower body exercise for you, and as you lower yourself into a squat position (like your going to sit down, but don’t) tease your pup with a toy and then when you stand up, he will jump for it.You strengthen your lower body, and your dog gets some cardio. Just about any exercise you perform yourself, you can exercise your dog, just get creative. 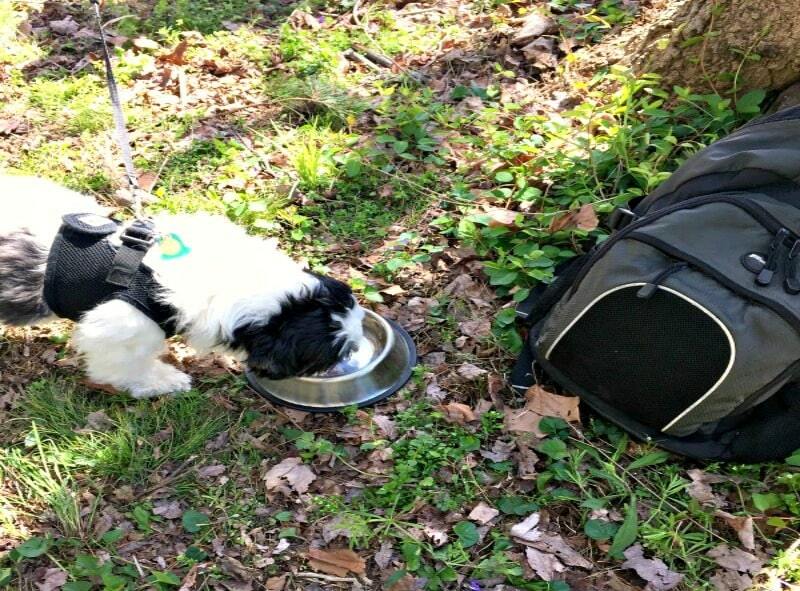 If you live near hiking trails, you definitely should take advantage of hikes with your dog. We are fortunate enough to live near the Great Smoky Mountains and several other parks and lakes with trails to hike or walk. Just like most people, exercise isn’t always easy to stick with if it’s boring. 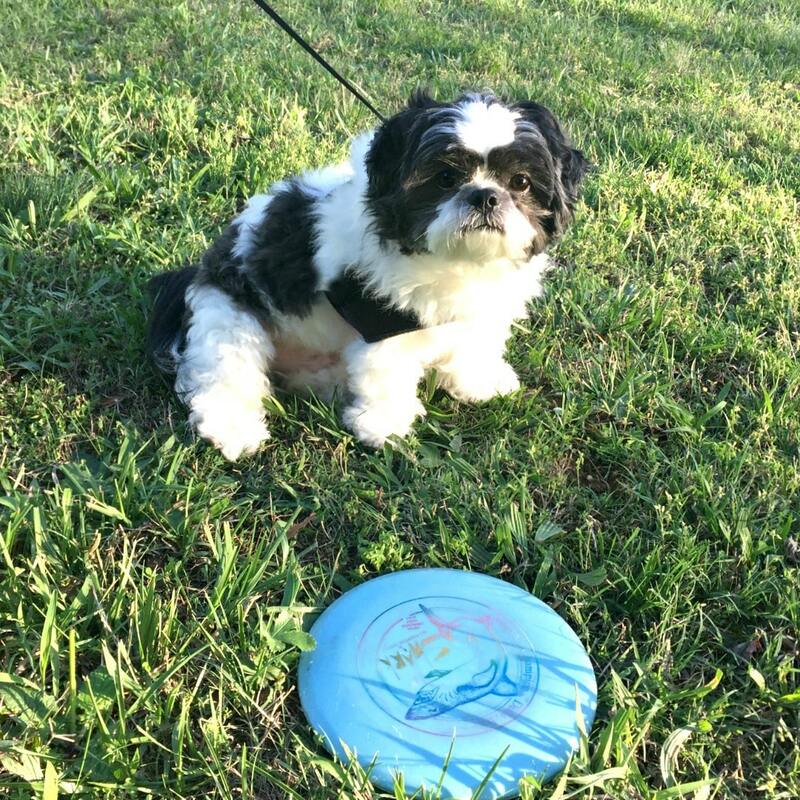 So make exercise fun by playing games like, hide & seek or frisbee with your pooch. So be sneaky and exercise your dog while having fun. Playing fetch is a good one indoors or out. So if it’s raining, you can still exercise your dog. And I don’t know a dog that doesn’t love to play fetch. Baxter can be sleeping, and if he hears one of his toys being tossed/thrown, he is immediately awake and ready to fetch. 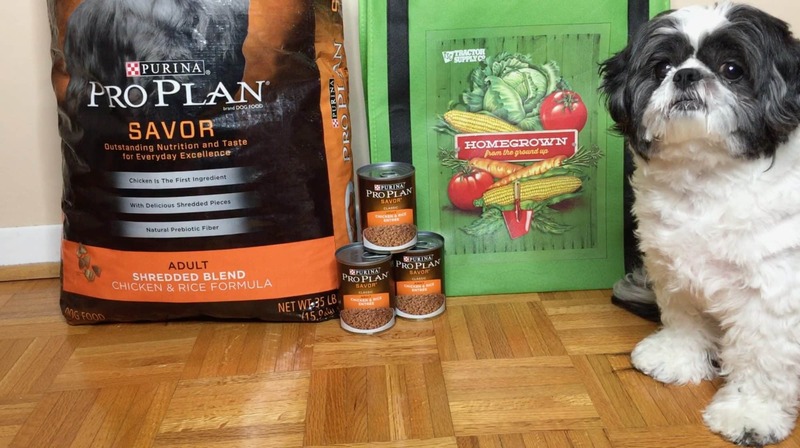 Along with exercise, Baxter will be eating Pro Plan Savor Shredded Blend Chicken & Rice dry dog food along with Pro Plan Savor Chicken & Rice wet dog food. We are following the directions and measuring his food so that he gets what he needs, but doesn’t overeat. 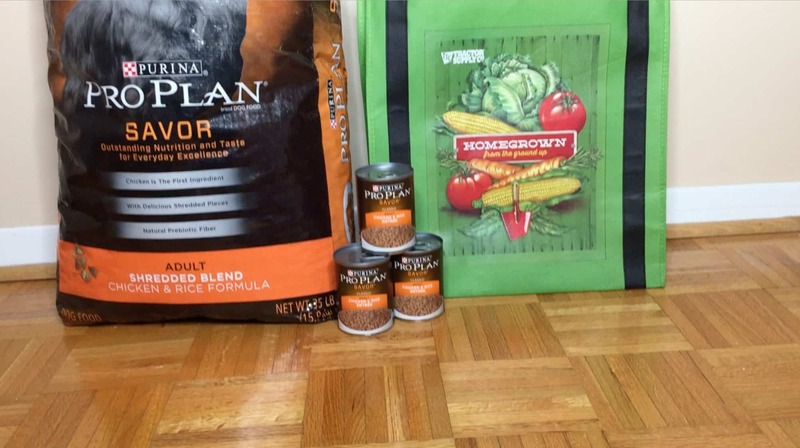 As I mentioned earlier, the best place to stock up on dog food this month is Tractor Supply Co. Over the weekend I stopped my local TSC to stock up on dog food. I always enjoy visiting because the employees are some of the nicest people you’ll ever meet… they’re so friendly and helpful. You can take your dog (as long as they are on a leash) with you to TSC, but this trip we were gone all day, so Baxter stayed home this trip. 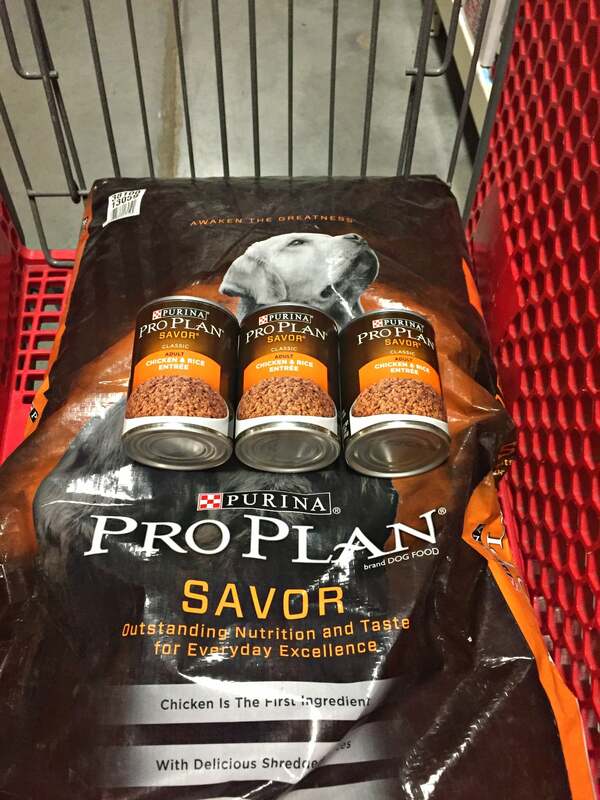 I love how I can always find the best prices on Purina products, and I can always find everything I need there. 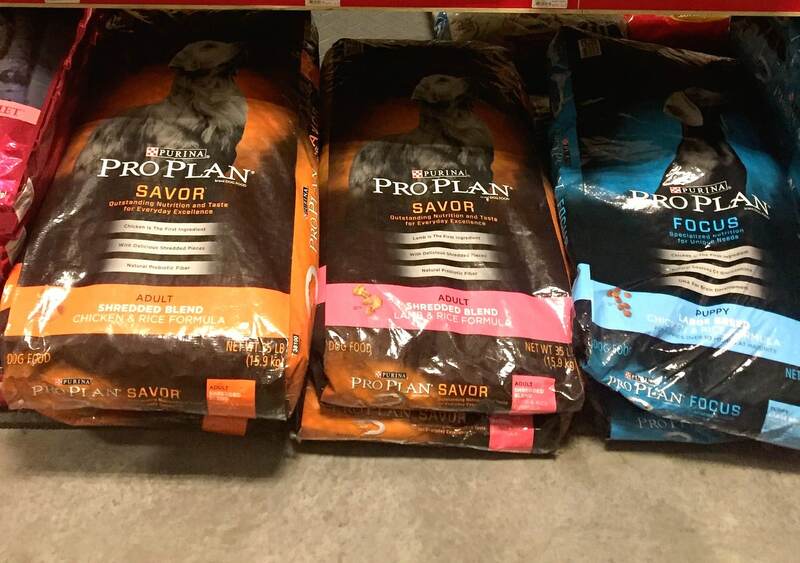 Purina® Pro Plan® Savor® Shredded Blend Chicken & Rice Formula Dry Dog Food – The number one ingredient in all Pro Plan dog food is real meat. So I know that the first ingredient in Pro Plan Savor Shredded Blend Chicken & Rice dry dog food IS chicken. 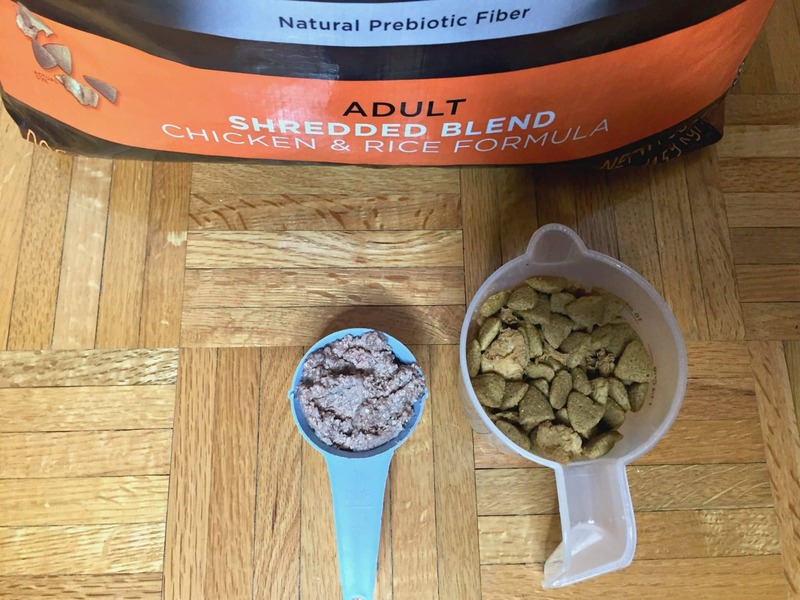 The Shredded blend contains both crunchy kibble and tender shredded pieces that Baxter is crazy about. 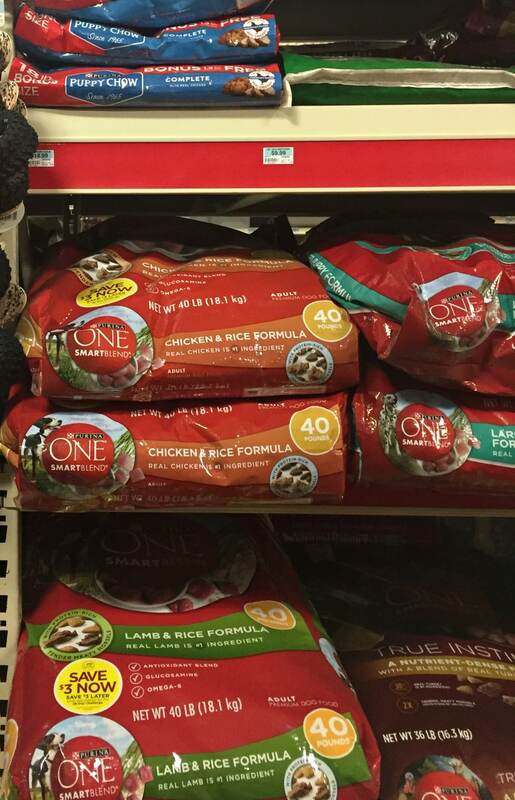 Purina® Pro Plan® Chicken & Rice Wet Dog Food – Is also made with real chicken and digestible rice. 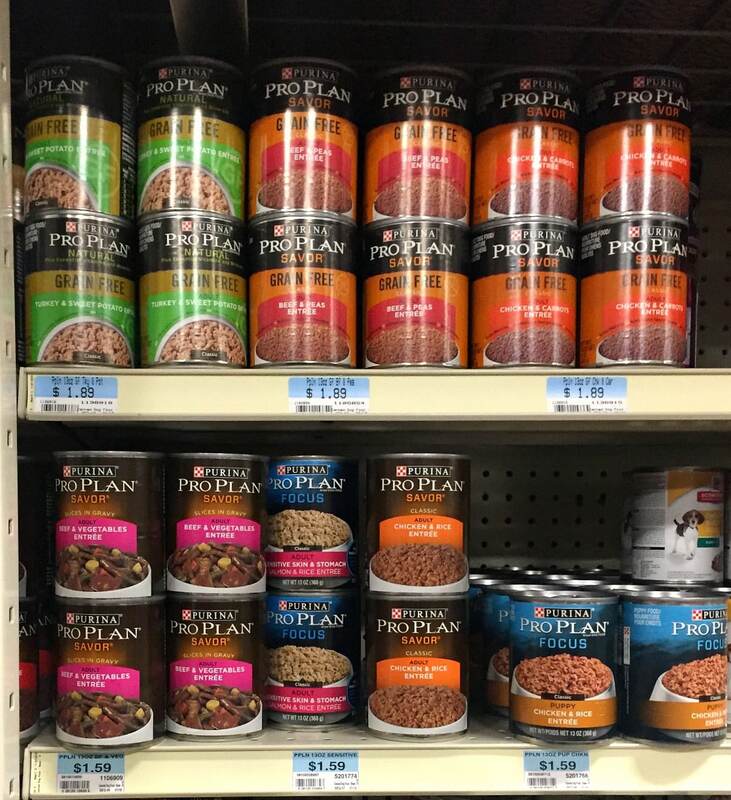 We mix both the Pro Plan dry and wet foods together, going by the measurements on the products according to Baxter’s weight. Baxter loves the wet and dry combined. 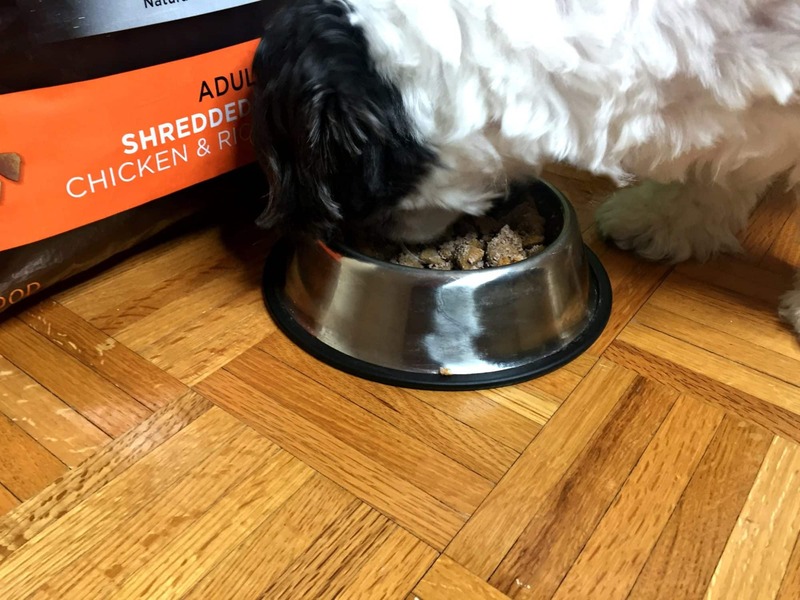 The wet dog food adds a boost of flavor and makes it easier for him to eat. 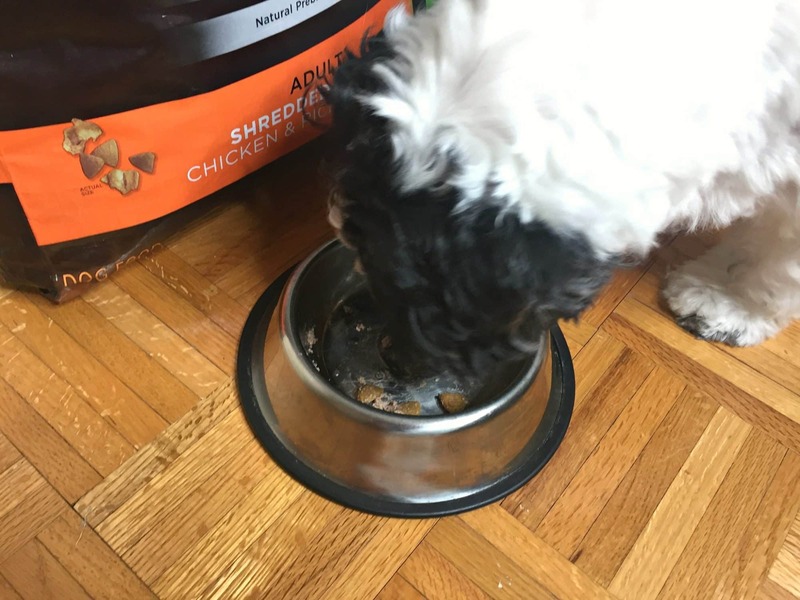 Baxter can be a picky eater, but he never turns his nose up at Pro Plan Savor Chicken & Rice wet and dry dog food. 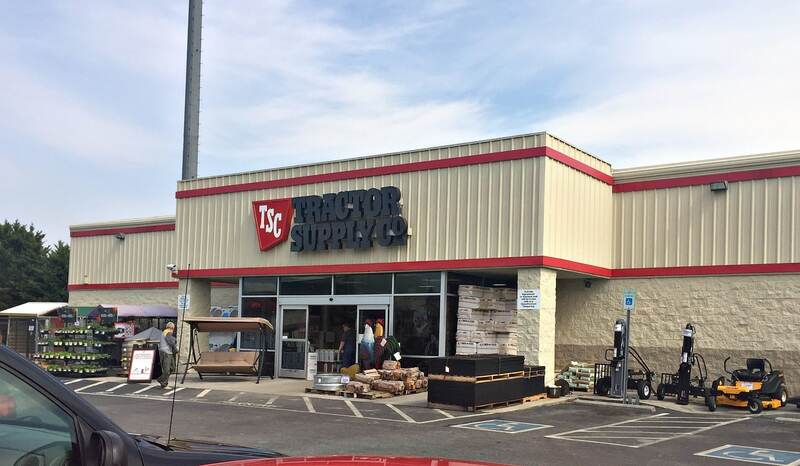 My first experience with Tractor Supply Co was through my step-dad. 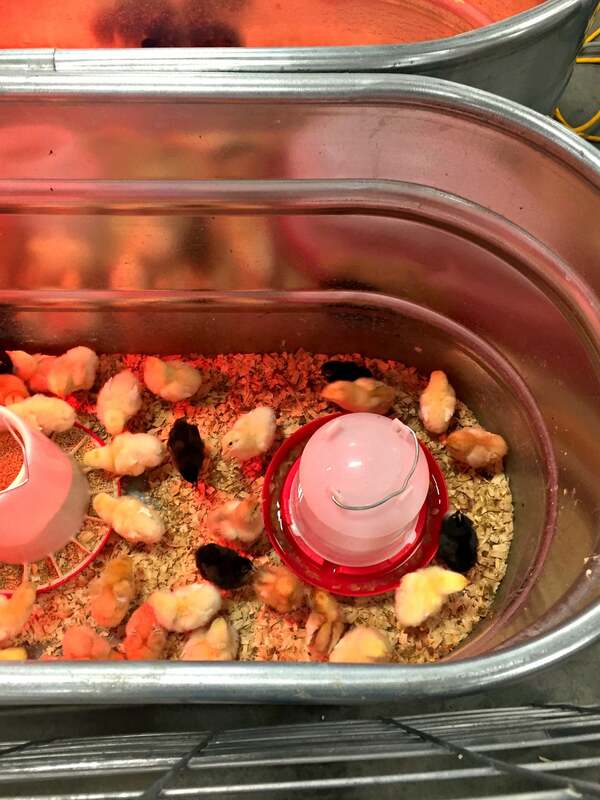 He raises chickens (and I love getting fresh eggs), and TSC is where he buys his chicks. So I knew you could get all your rural needs met along with your pet food. It’s one-stop shopping at its best. 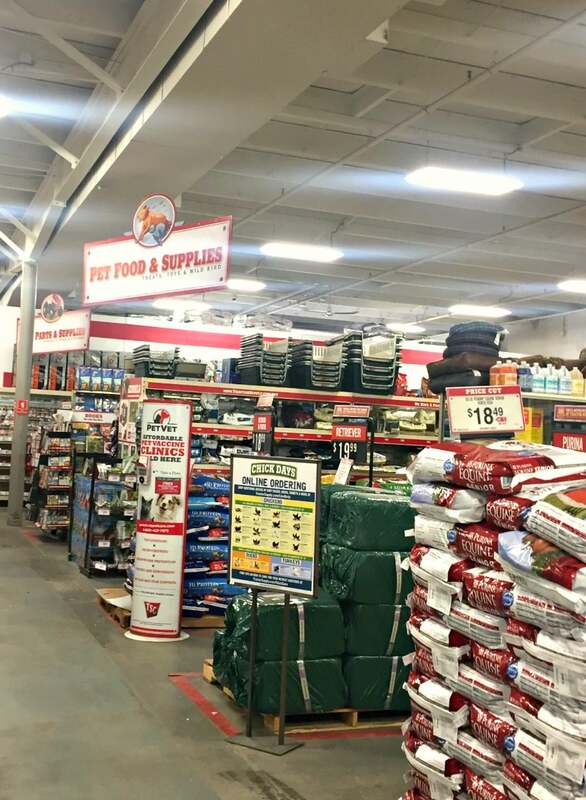 Be sure to check out the FSI (freestanding insert) in your Sunday paper for coupons, as well as In-store Savings between March 28 – April 2 for Purina Days at Tractor Supply Co.
You don’t want to miss these deals! Thanks for the info and great tips. what great tips! I have one cocker spaniel I adopted, and another elderly one I am fostering. Thanks for sharing. I will have to go and check this out.